If you are an MOE Educator / teacher sourcing for Hip Hop dance lessons for your students, Advent Music would love to get in touch with you. Contact us here! 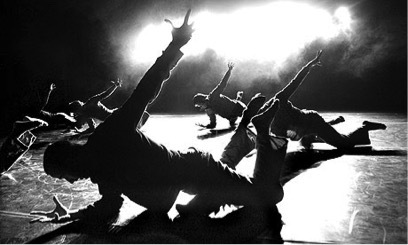 The art form of Hip Hop Dance made fun and easy! Customisable lesson length – How long do you need each lesson, and the entire course, to be? At Advent Music, we aim to build a strong foundation in hiphop by introducing the basic techniques step by step. Starting from the most basic Bounce, we gradually increase the training intensity at a pace that novices can manage. The moves learnt will be pieced together into an impressive choreography that will be performed in front of their classmates at the end of the course! We bring our instructors down to your school, and regardless of the different psychomotor levels of the students in each of your classes, we will be introducing techniques that everyone at any level of experience will be able to execute. Developing a strong sense of rhythm in each student, every student becomes vastly more confident to express themselves using their body movements, and Hip Hop Dance also serves as a nice outlet for energy and emotions. The culture of Hip Hop emerged in New York City, and this popular street culture has a lot of teamwork, unity, and camaraderie. We will show your students the right moves to be cool! Contact us today.